Our studio is 10 years young! To celebrate we created a refreshing ale that represents what we, as a studio, are about. 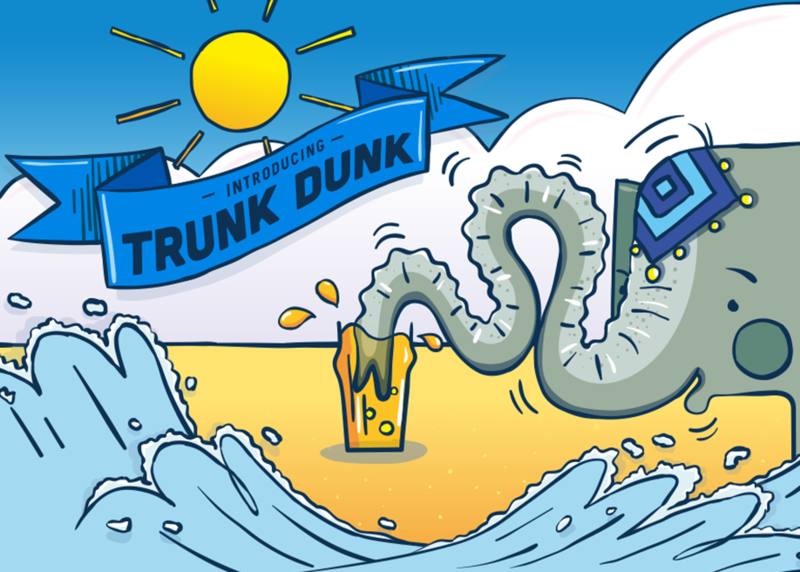 We named this brew Trunk Dunk and this is its digital home.